You keep your home clean by doing the dishes, scrubbing your toilets and bathtubs and occasionally your shower. But there are areas of your home that you need a professional to help you with. Our plumbing drain services clears your drainage system that is hidden under the foundation or out in the yard. 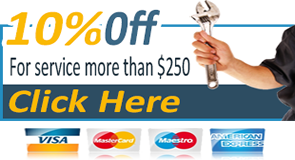 We have the technology as well as the experience to perform any drain cleaning job. 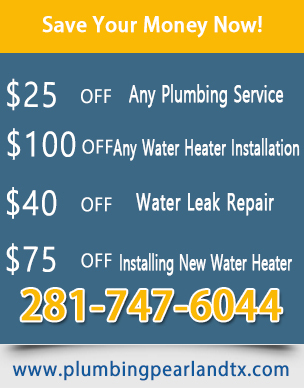 We have years of experience tackling clogged drain pipe and other drainage issues. 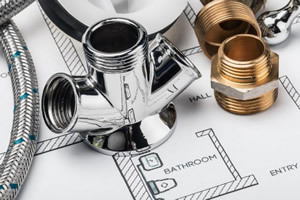 Our plumbers are highly experienced and will tackle the issue you are facing effectively. Our manual tools can solve the problem. But if not, we will send our fiber optic cables down your pipelines. This tool will show us what is causing the blockage. This equipment provides our sewer camera with clear images of the problem underneath. This enables us to find a way of fixing it. Do you have blocked drains and are attempting to make home-made tools such as coat hungers turned into sewer auger? It is highly recommended that you leave this job to a professional plumber to take care of it. You risk scratching your toilet bowl, for example. 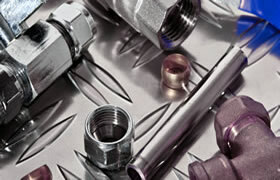 But our tools are safe and highly effective and will do the job each time. We are not the kind of service that tries to fit a particular equipment to a job. We match jobs with right equipment. We have specialized things to handle any challenge such as clogged pipes. Sometimes this might be caused by more serious issues. These include tree roots in your pipeline. We have the apparatus to cut these intruding visitors and get your lines cleared. You can rest easy in knowing that when you engage our services, your job will be done professionally each time.